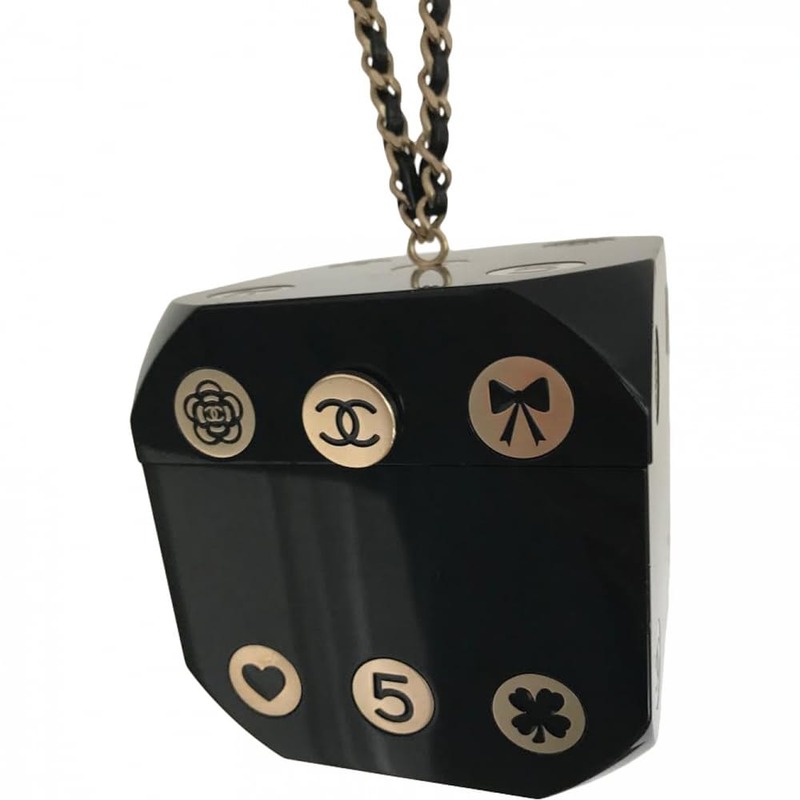 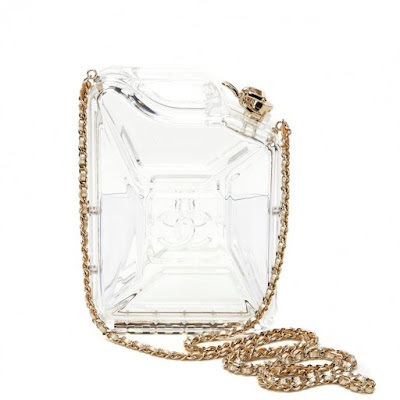 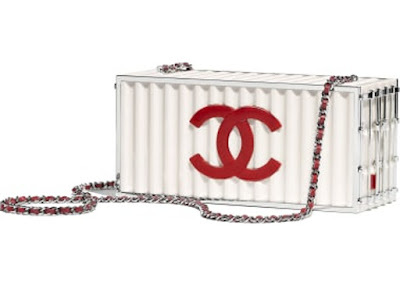 Chanel make the most exquisite bags, not just the iconic padded bag with the chain handle which we all know and covert but tiny, detailed bags which are truly collectors. 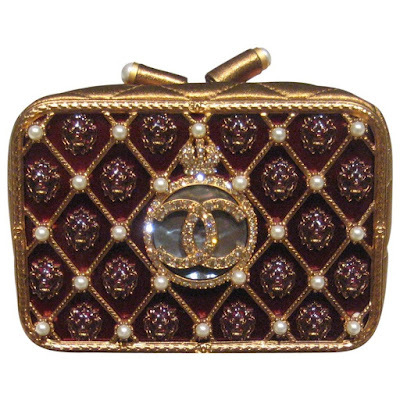 Each bag has a high level of detailing, it is also instantly recognisable as being part of the Chanel family. 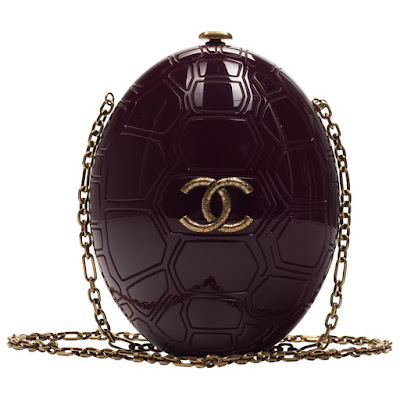 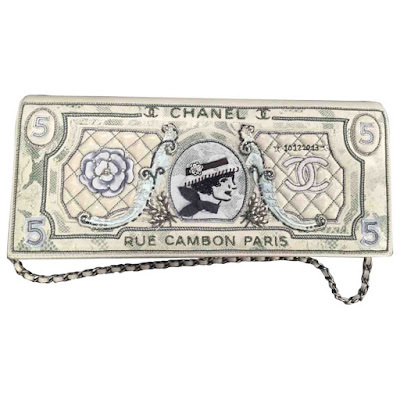 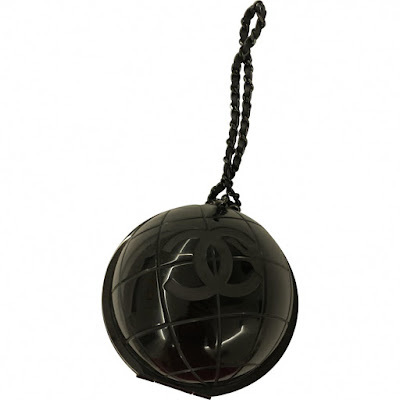 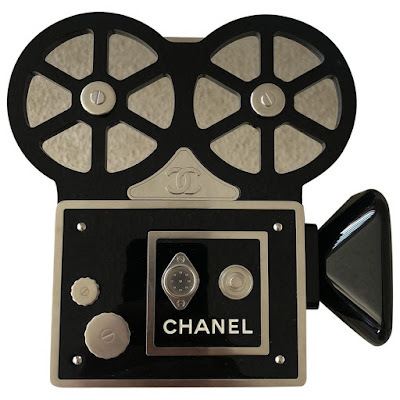 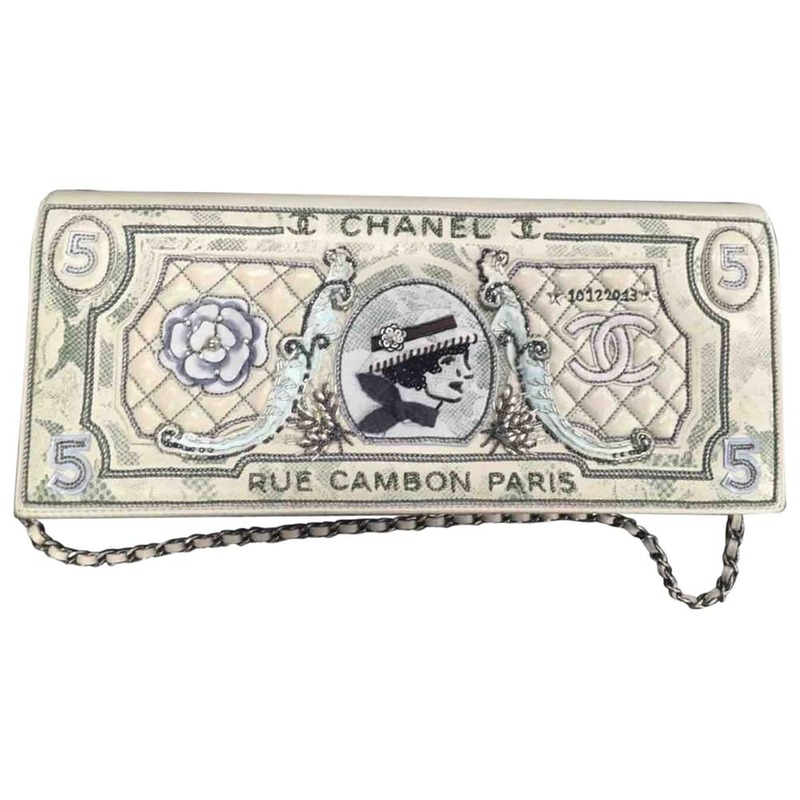 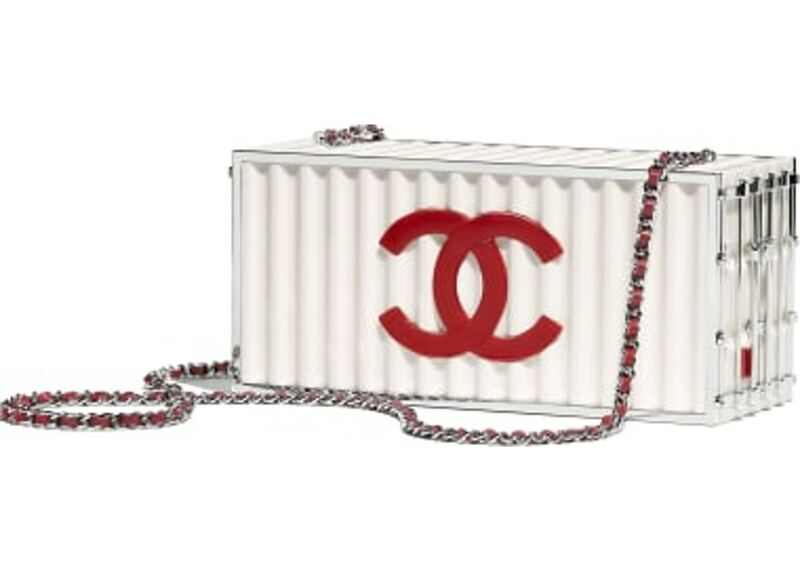 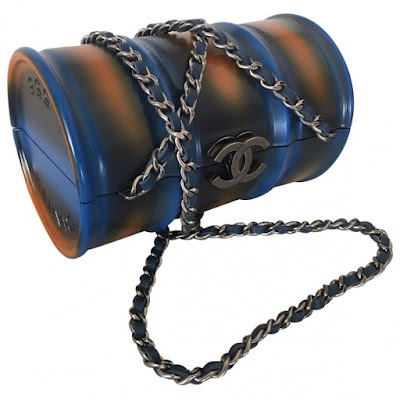 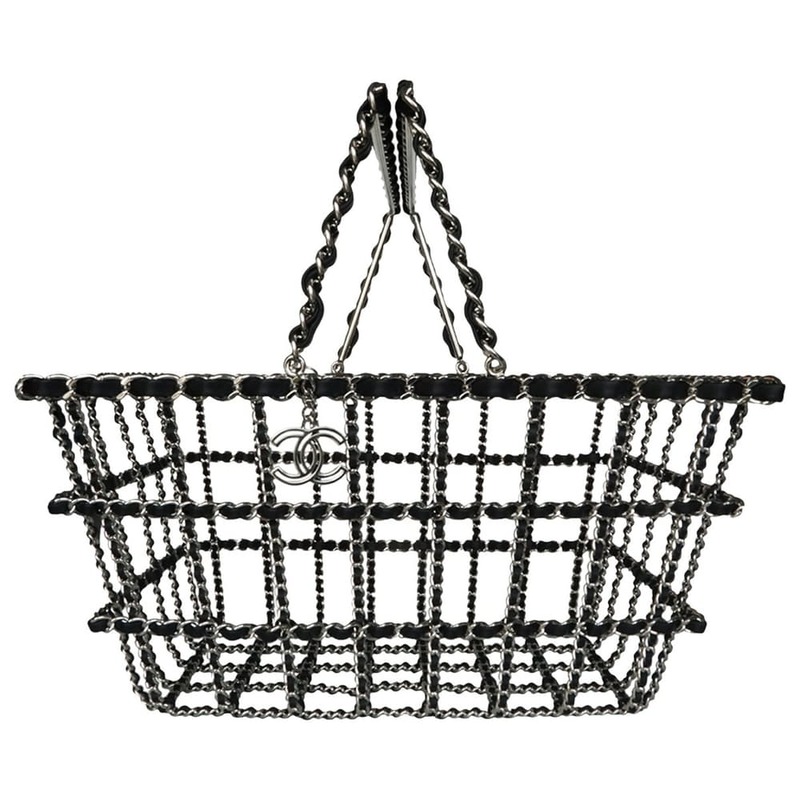 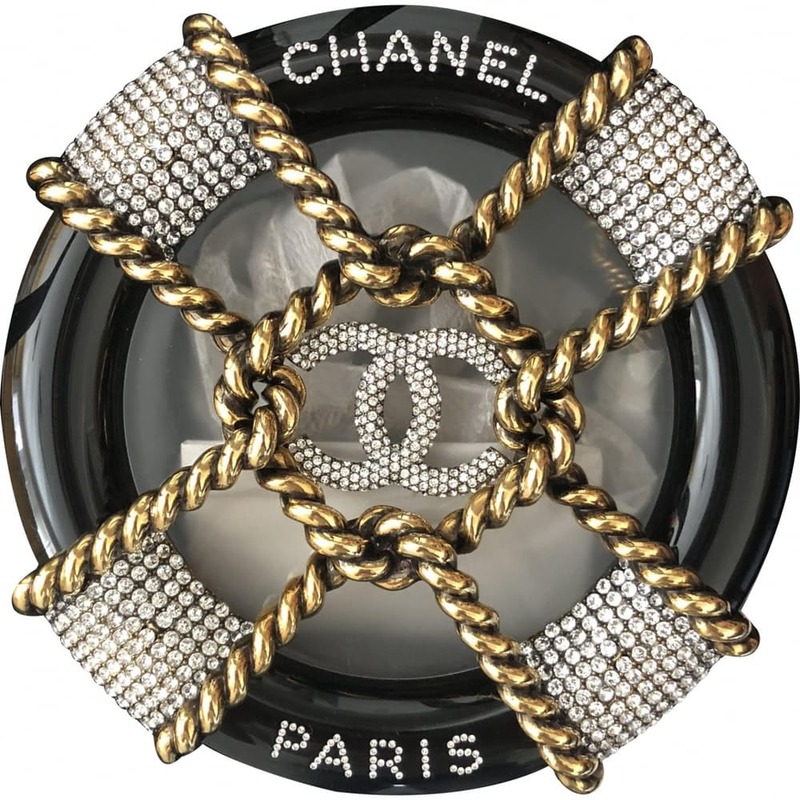 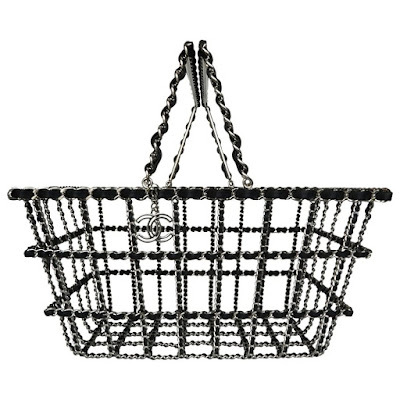 These Chanel bags on Vestiaire Collective are highly collectible and each one is a work of art. 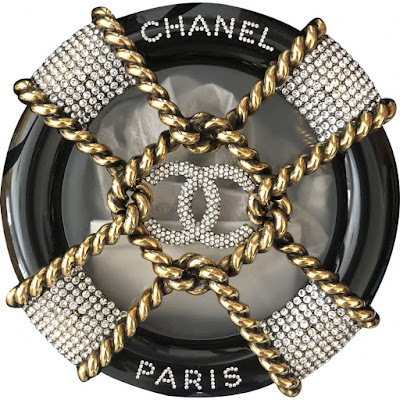 Prices correct at time of publish.